Bill Holder, Money Sleeve, Clear Plastic Bill Holder 25 Pack. Protect your bills in this heavy-duty holder. Clearly view each side of the bill while protecting it from tearing or dog-earing. 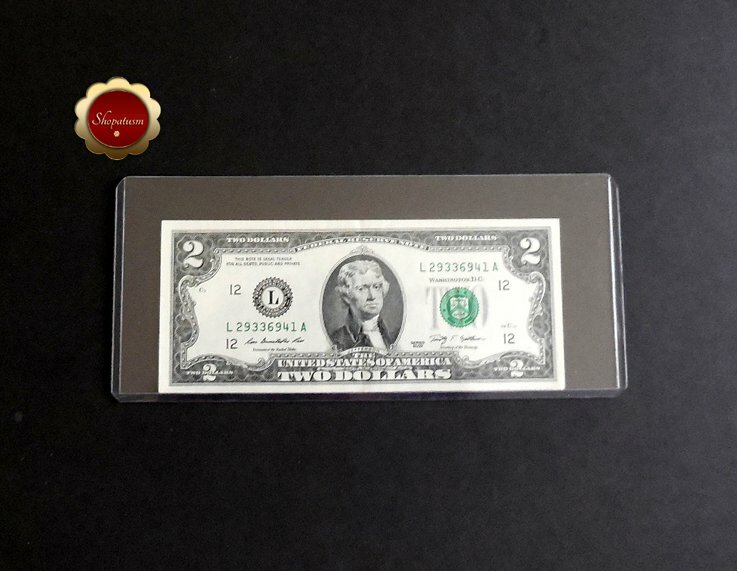 Regular and Foreign bill Holders, Hard Clear Money Protectors. Protect, Display, Store, or Ship! Crystal Clear Semi Rigid Plastic. 7 3/4 x 3 1/2 x 7 1/2 x 3 1/4. Package of 25 bill holders.